You may find this a surprise, but most people do not know the proper tooth brushing technique. That is right. That antiquated method that you learned back in first grade, the one where your toothbrush was a stick with a fuzzy caterpillar tied to the end of it, has grown a little outdated. Dental hygiene has advanced over the years, and as such, techniques and technology have changed. Heck, you can buy a toothbrush that is more expensive than a cell phone nowadays. Most people are unaware that they do not do it correctly, so they do not ever ask how to brush teeth properly, but you can simply find a proper tooth brushing video online. Proper tooth brushing technique, however, should adhere to the next few tidbits in order to be truly effective. Make sure that the brush is right for you. Size should be comfortable in your mouth, as well as the handle comfortable in your hand. It does not matter the angle or strength of the bristles. Those play to your own techniques in the brushing process. Find out how you brush, then pick accordingly. Make sure that you are Goldilocks when you brush. Most people do not brush often enough, or not long enough. While others brush too often, or too hard. Your brushing needs to be just right. Two to three minutes, two to three times a day. If it helps, break the mouth into quadrants and spend 30 seconds on each chunk. Be sure to brush gums and the inner tooth surfaces. And do not start in the same place every single time! As your brushing goes along, you get softer and lazier in your technique. 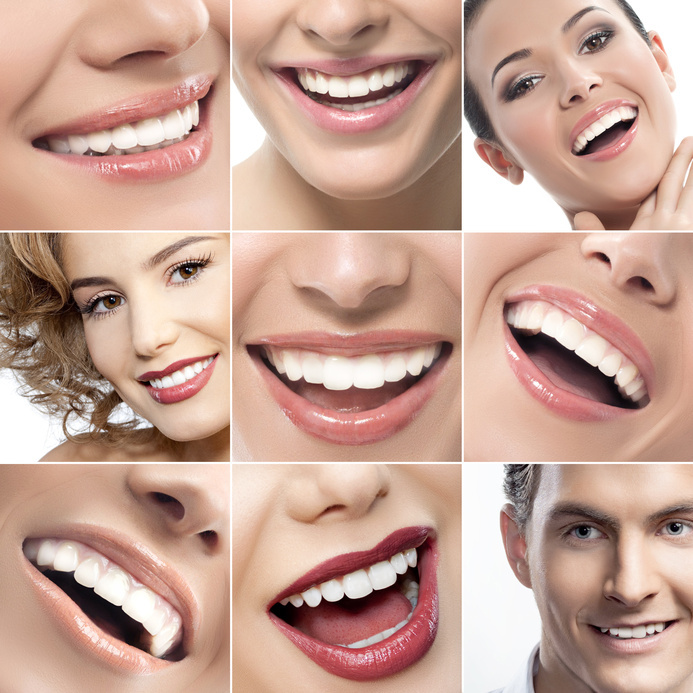 If you vary where you start, all of your mouth will eventually get that start of brushing love that it deserves. In terms of toothbrush care, thoroughly rinse it at the end of the brushing session, make sure that it can dry in between brushings, and do not hesitate to get a new one. If your toothbrush is starting to look a little ratty, do not put it off. The more beat up it gets, the less effective it is at maintaining proper dental hygiene.